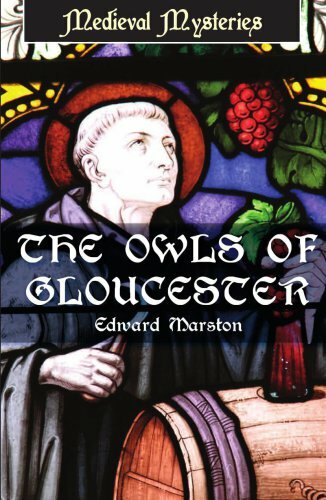 The ordered calm of Gloucester Abbey is shattered by the murder of one of its monks. The Abbot, ill-equipped to deal with such a heinous crime, is stunned by the Sheriff's belief that one of the monks is guilty. This is the confusion that that greets the two Domesday Comminisioners, Ralph Delchard and Gervase Bret, are welcomed into the town. Eager to resolve the mystery, they begin their own investigations. But the killing is merely a sign of a sinister presence which threatens the whole community and must be stopped.